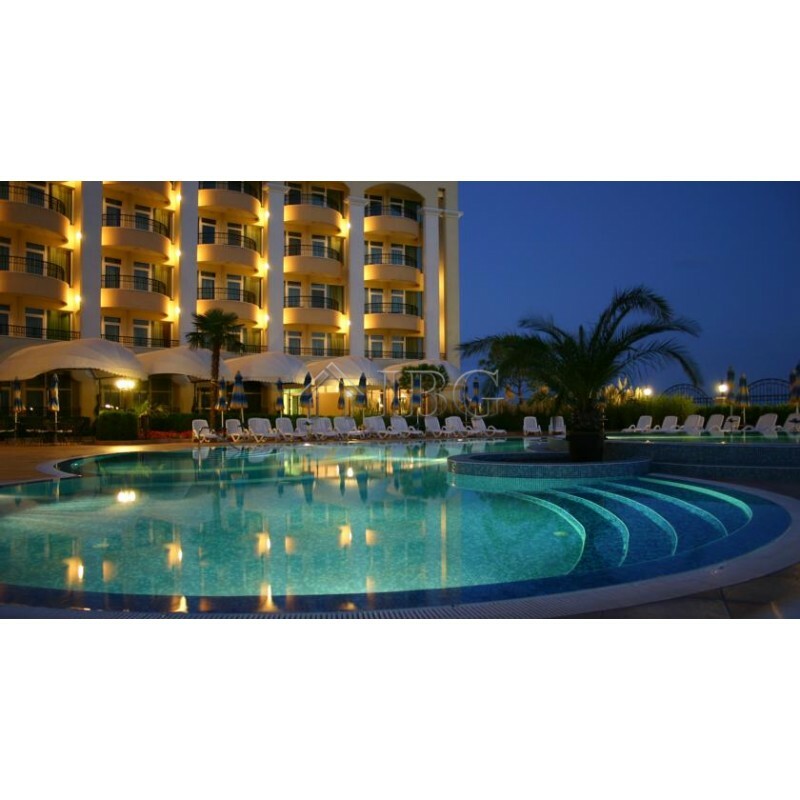 IBG Real Estates is pleased to offer you this lovely two bedroom apartment in the 5-star Sunset Resort Pomorie. Sunset Resort is a five star beachfront development. Residents benefit from private beach, high quality of service and numerous facilities. The total size of the apartment is 108 sq.m. ; it is for sale fully furnished and equipped. It consists of two bedrooms, large living area, large bathroom with Bath and Shower Cabinet and two balconies. It is located on the fourth floor with view to the west. Full set of furniture, full set of kitchen utilities, full rental inventory, air conditioning in every room are the main characteristics of this premium property. Sunset Resort is just 15 minutes drive from Bourgas international Airport, 15 minutes drive from the best Bulgarian Black Sea resort - Sunny Beach. - 4 external swimming pools, slides & lazy river, and 1 internal swimming pool. - Underground Brunswick 6 lane 10 pin bowling, with pool tables & games. 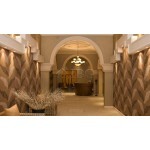 - Spa and Wellness Center, covering an approximate area of 1000m2. 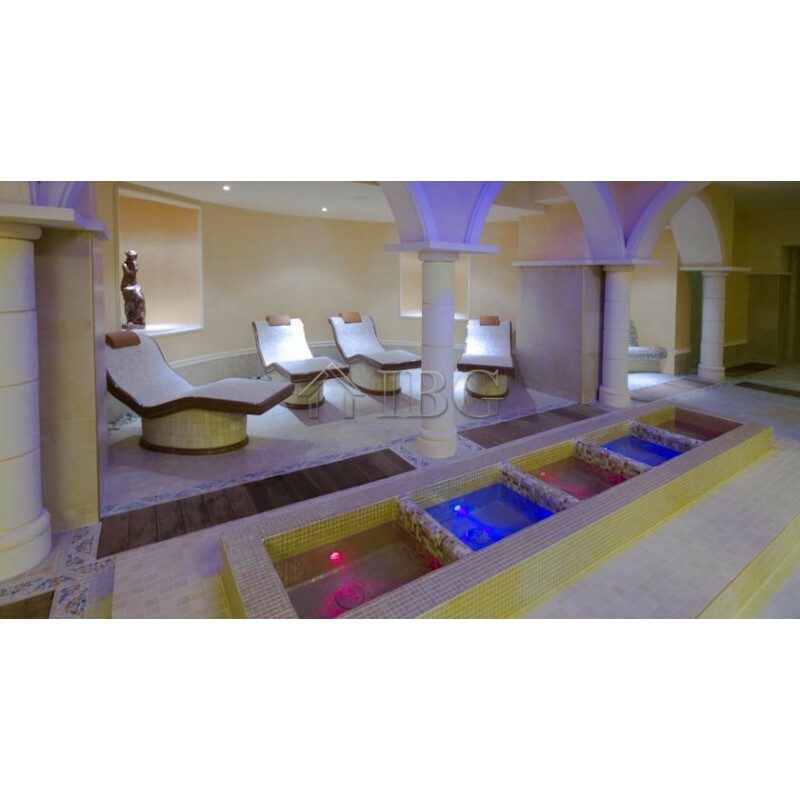 - Fitness Center with state-of-the-art facilities. - 12 Cocktail & coffee bars. - 400 m long beach in front providing additional sporting opportunities.